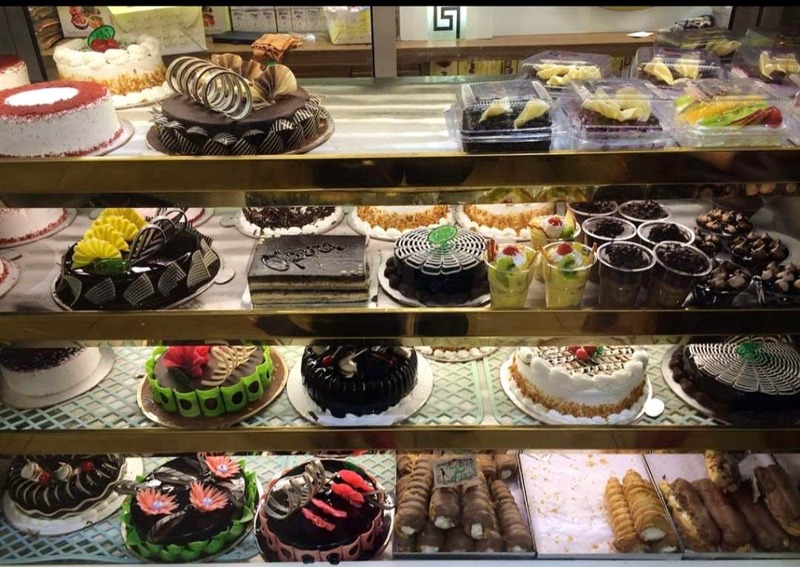 Puri Bakers in Model Town serves a variety of confectionery items and cakes. The quality of the products is just great, and I personally love how soft and fresh the cakes are. Plus, they are reasonably priced.